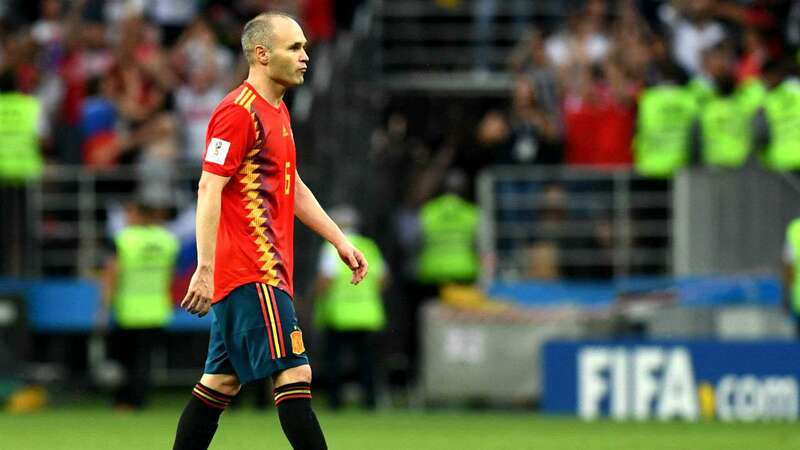 Andres Iniesta has confirmed he won't be continuing with Spain as he will be retiring from international duties. Iniesta's Dream was to win the World Cup one more time with Spain but a loss to host nation Russia in the round of 16 saw them crash out of the tournament. Iniesta started the game on the bench and was later brought in the second half. Spain lost the game during the Penalty shoot out.